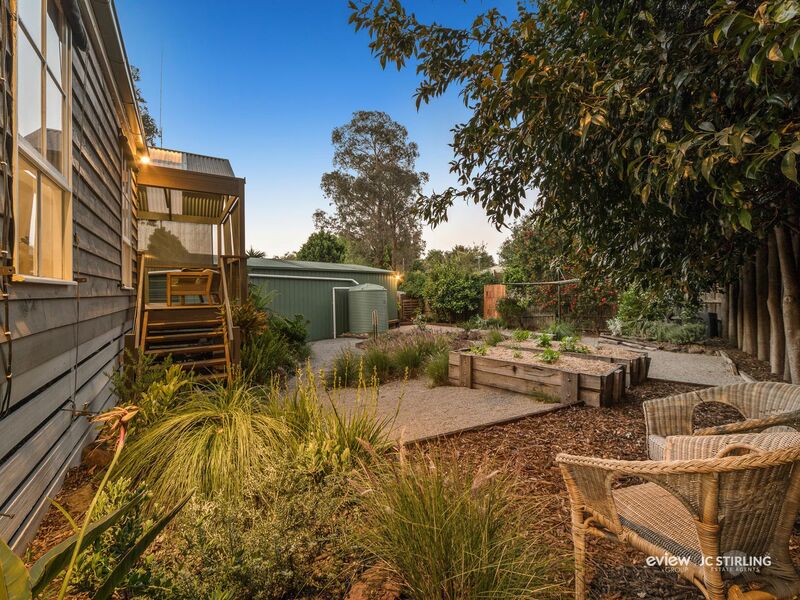 This spacious cedar cottage in a quiet cul-de-sac will delight the second you walk through the gates. 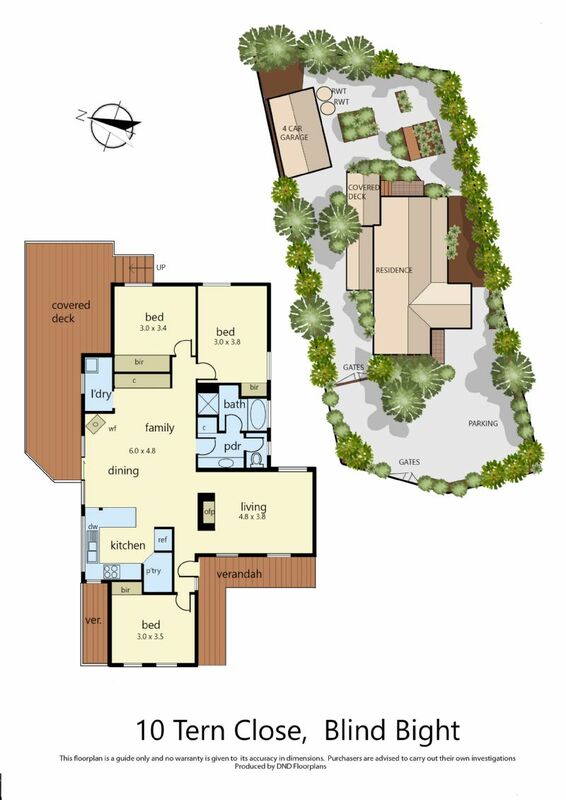 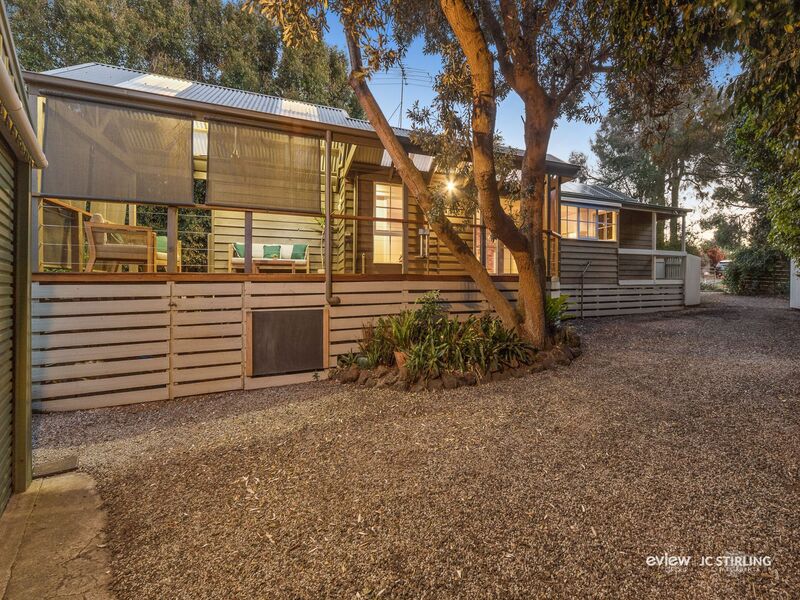 Nestled amongst the trees with all the modern features and privacy you could ask for, with room for the boat or caravan! 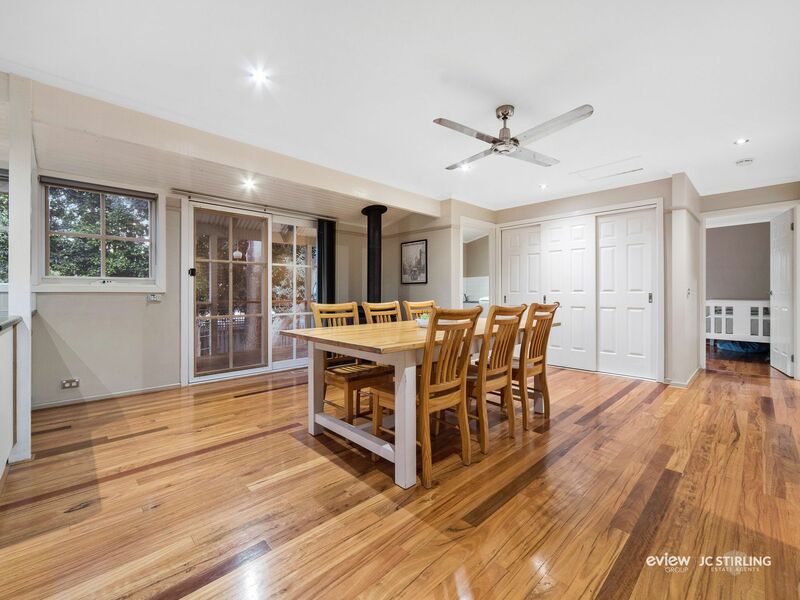 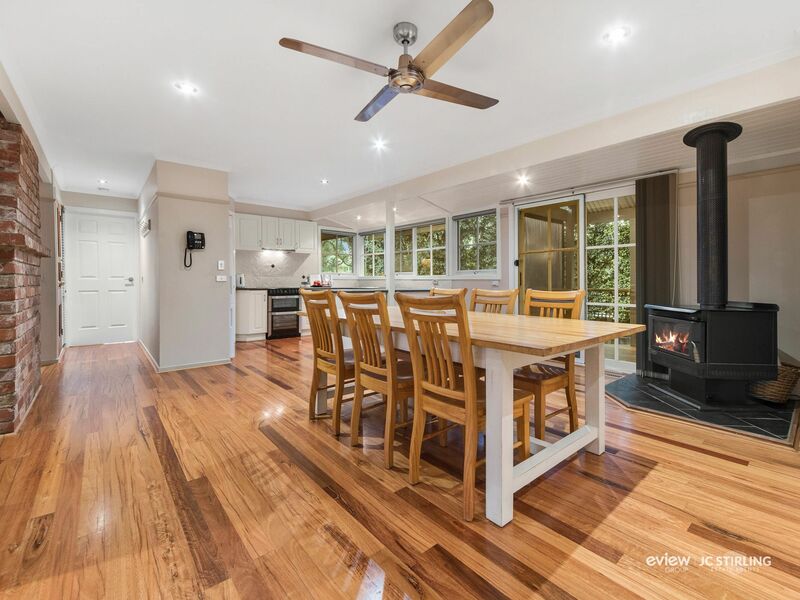 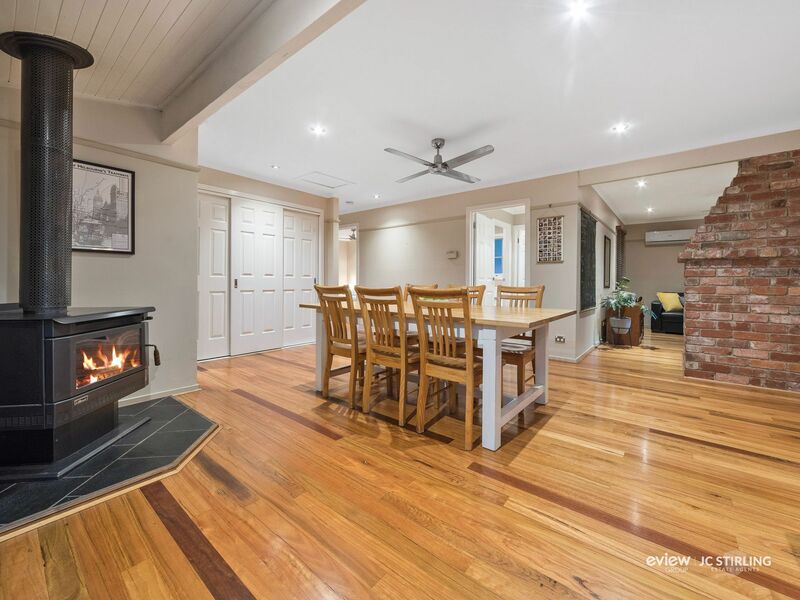 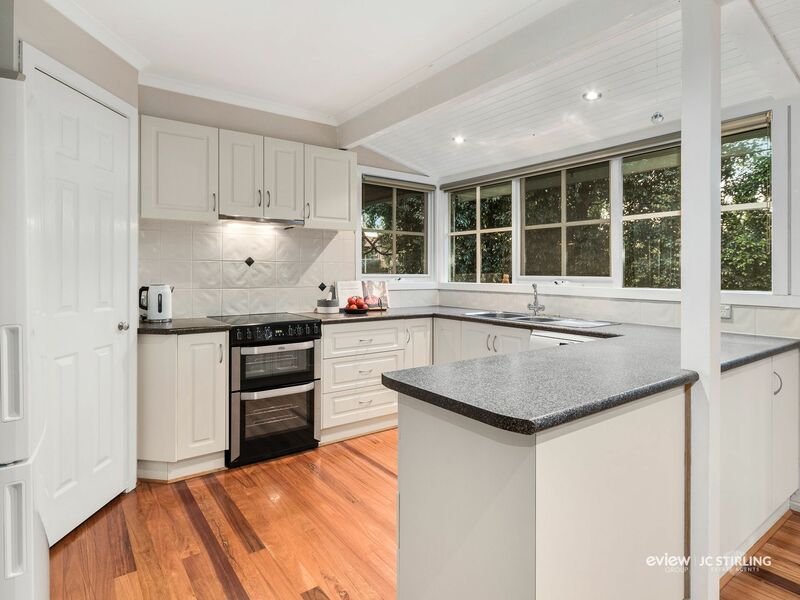 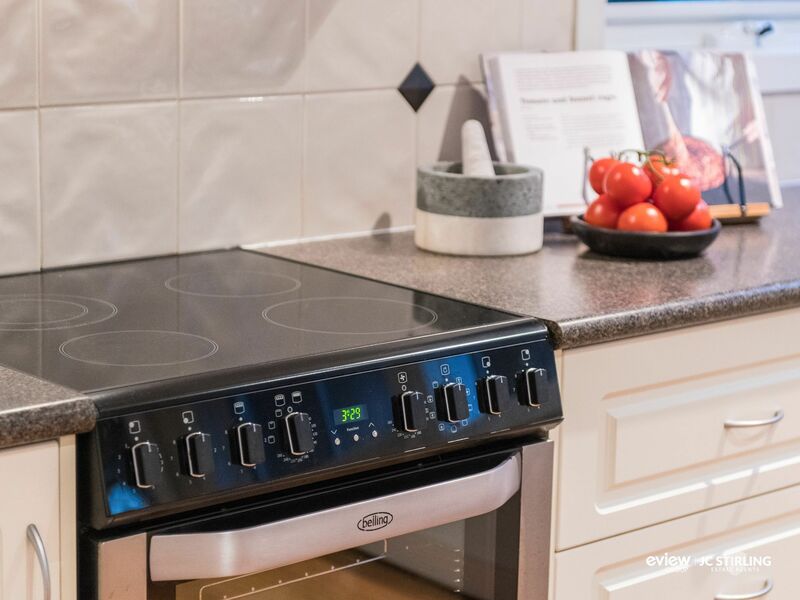 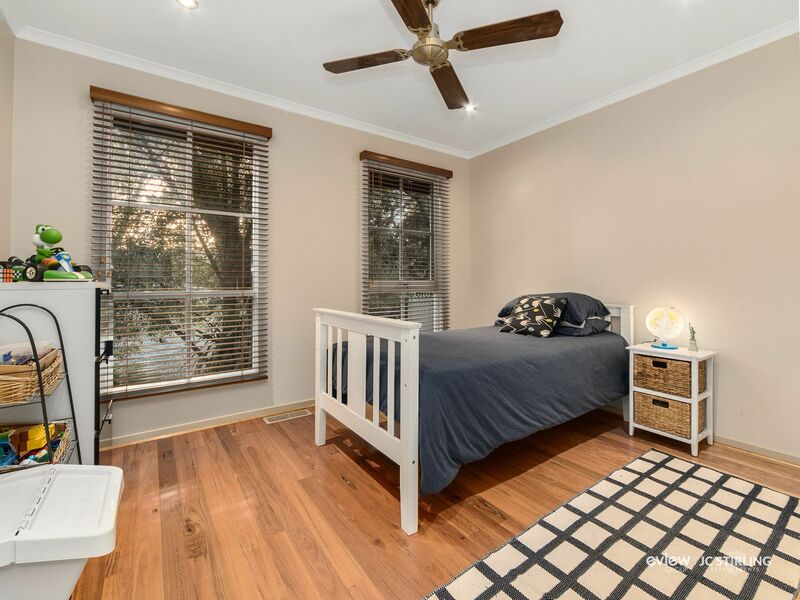 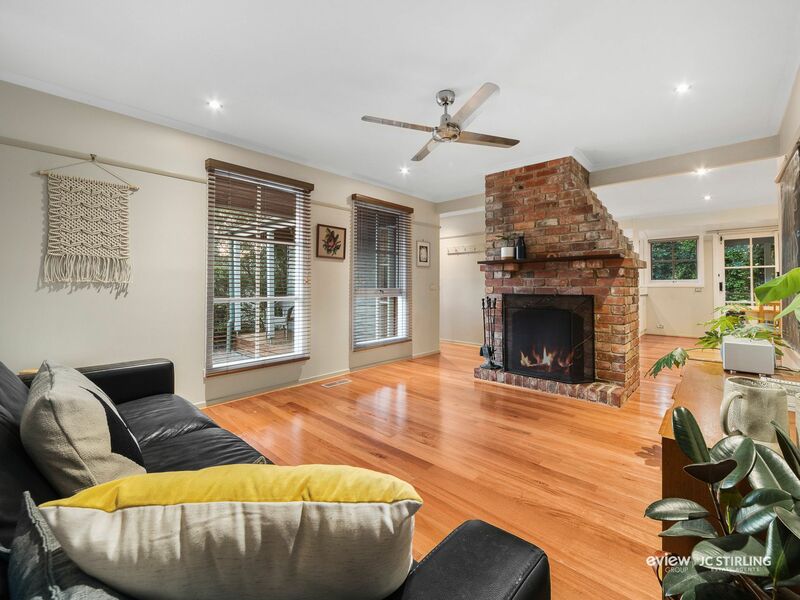 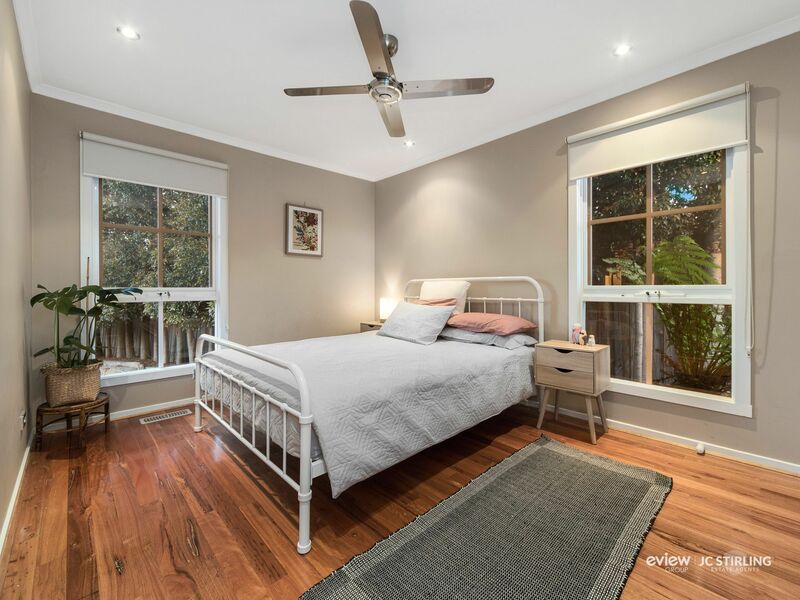 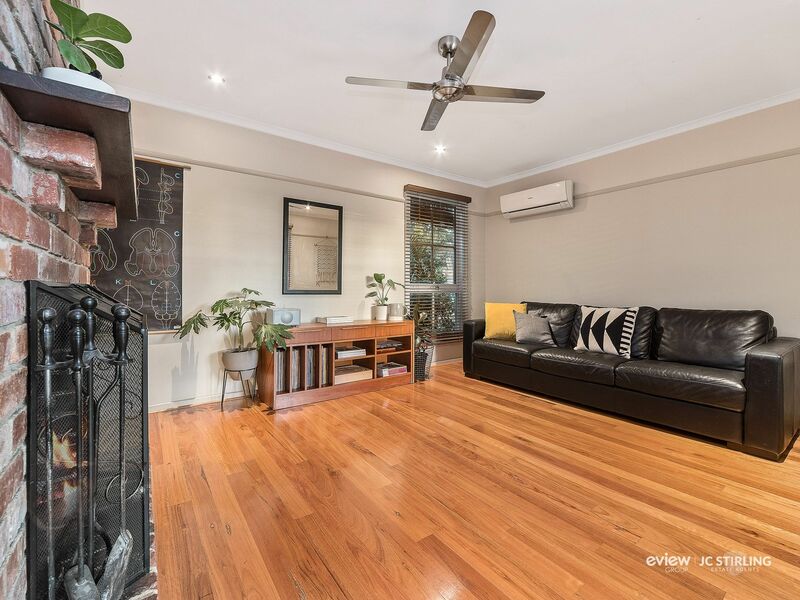 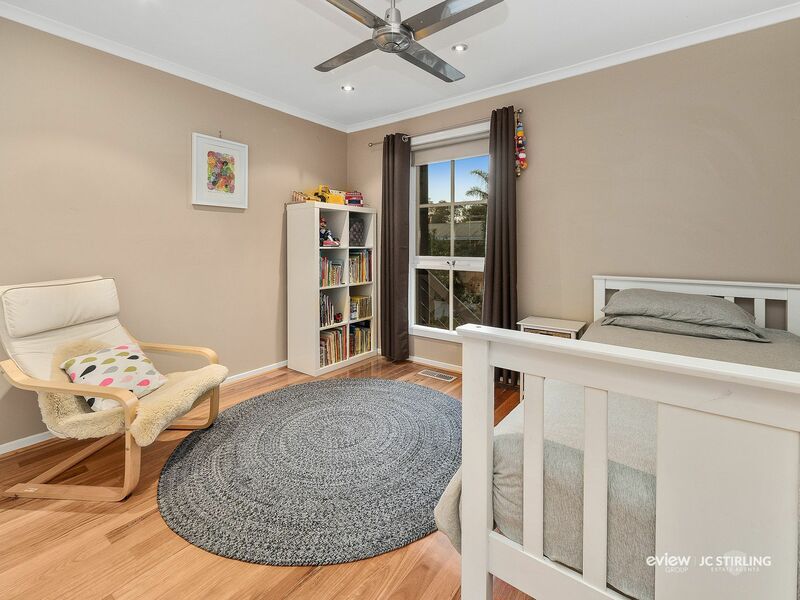 Fully renovated inside and out the home boasts 3 well sized bedrooms with built in robes, open plan kitchen with walk in pantry, meals area with wood fire Coonara, opening onto a large fully covered deck making entertaining a breeze. 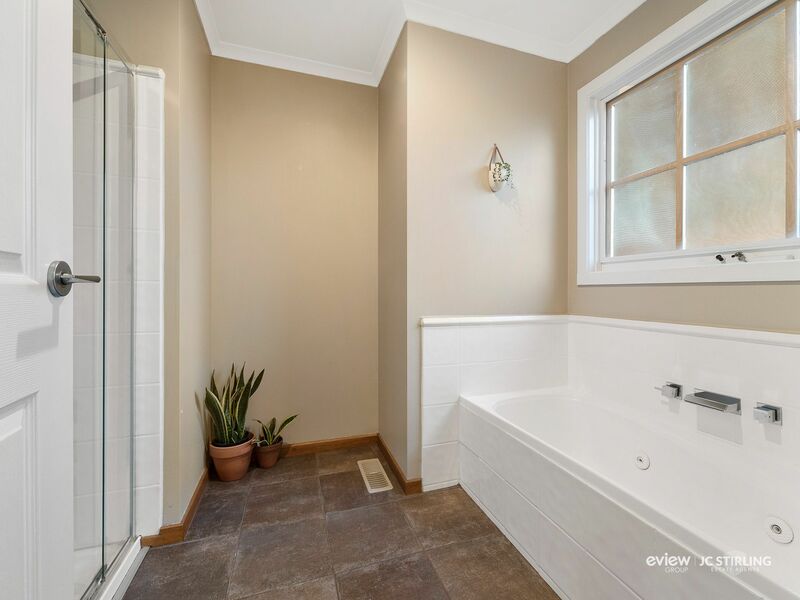 This home also features a separate living area with the convenience of an open fireplace and split system cooling/heating, so you�re sure to be comfortable all year round! 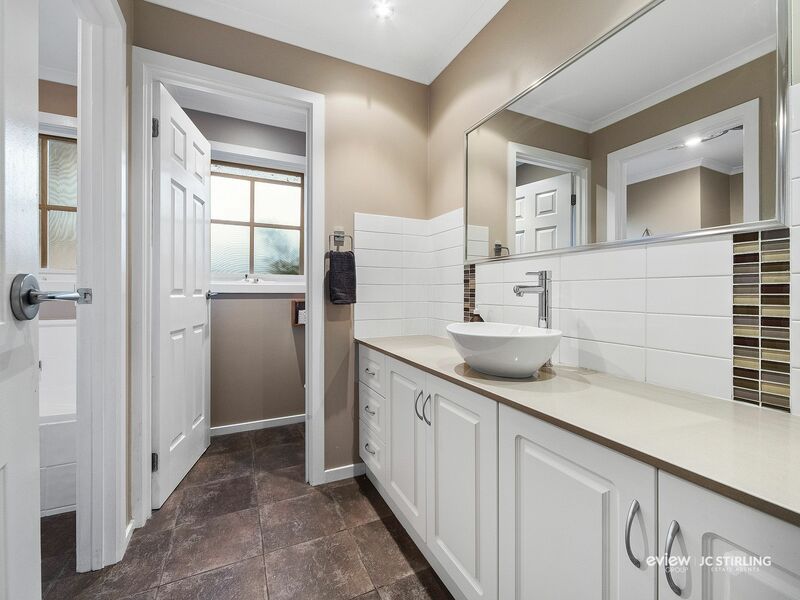 With an updated bathroom, powder room, separate toilet and laundry plus plenty of storage, this home is sure to fit all of your requirements! 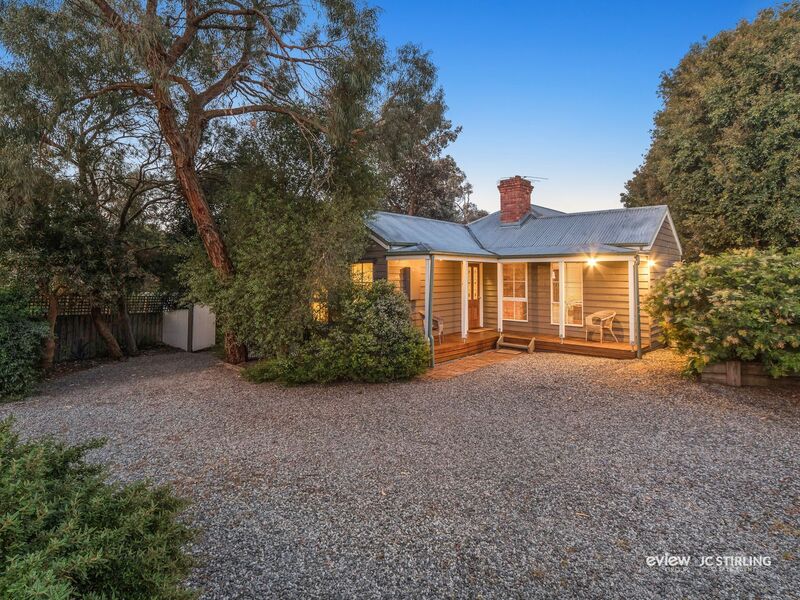 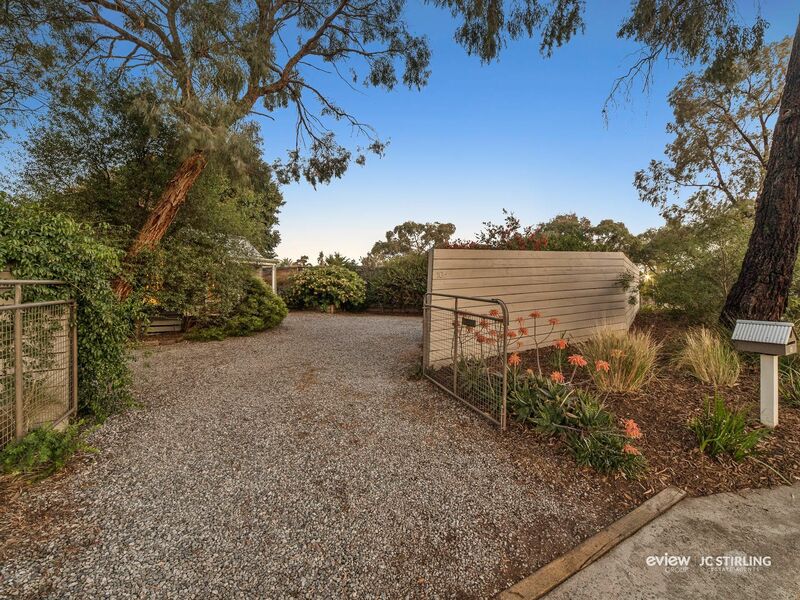 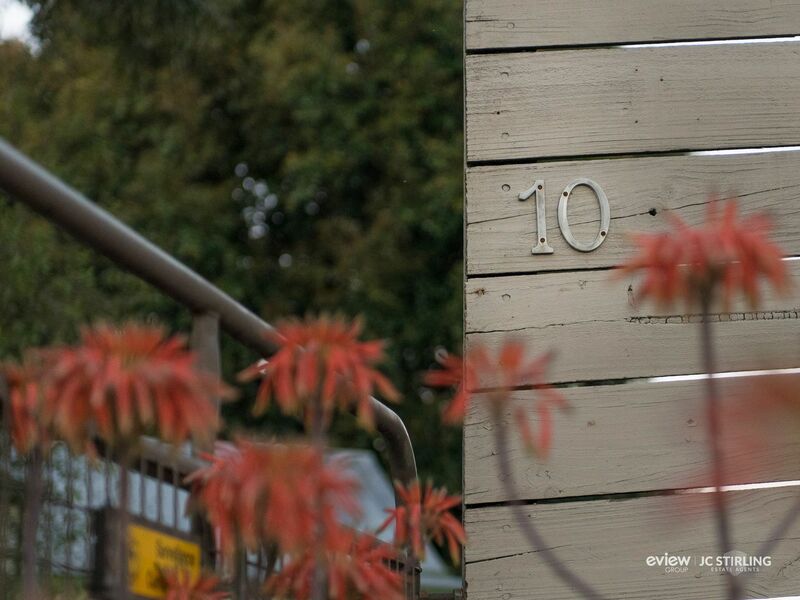 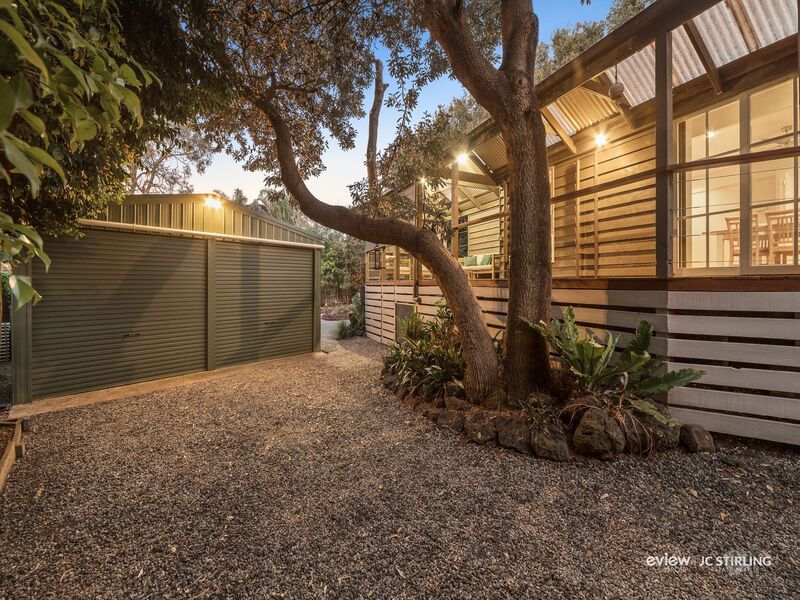 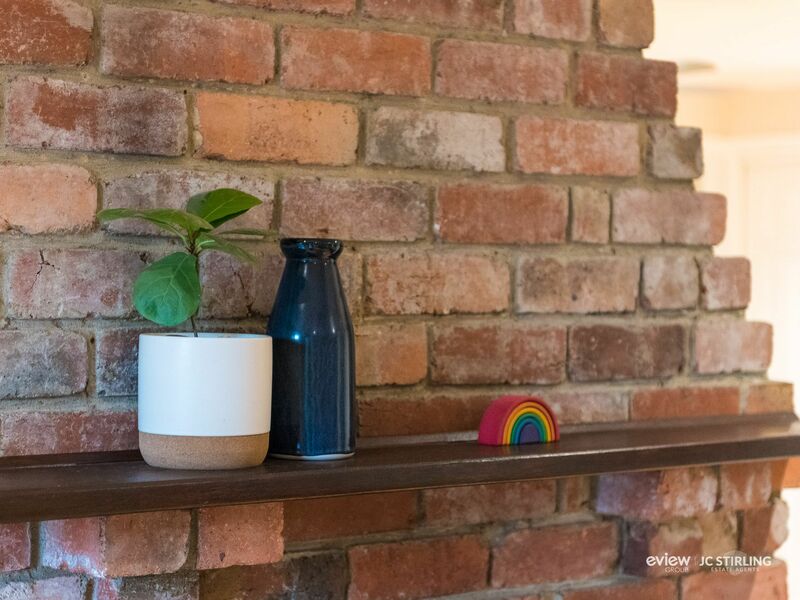 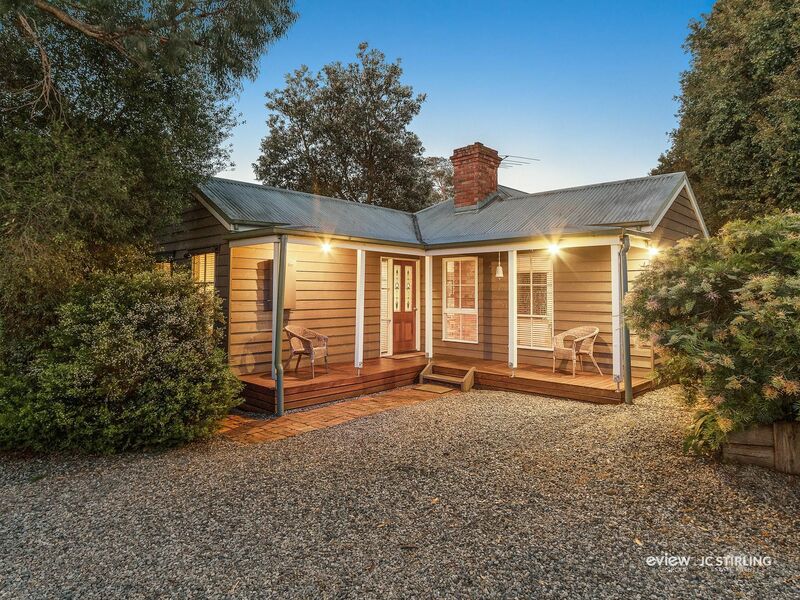 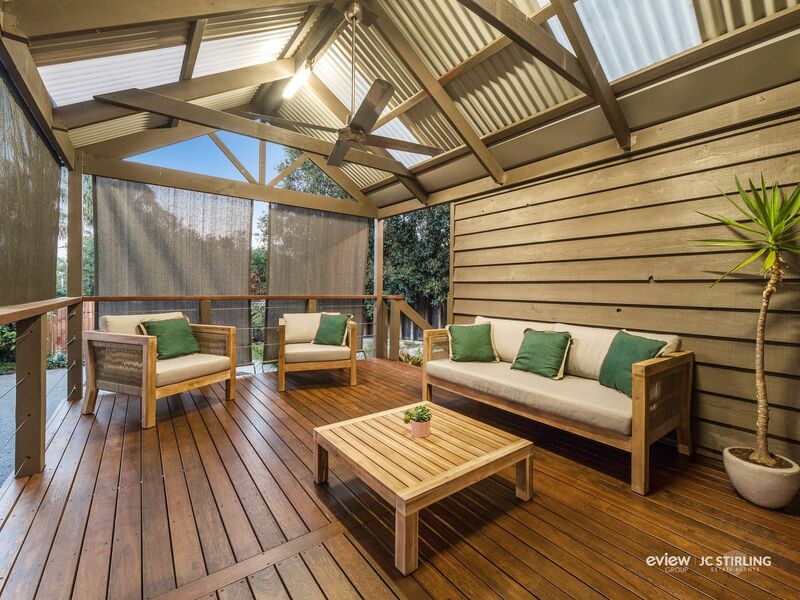 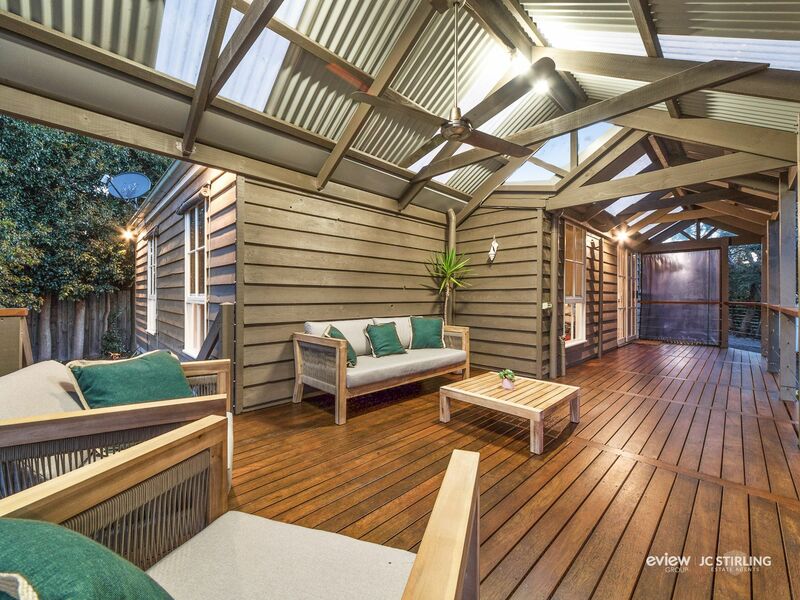 Outside features include a 4,500L water tank, established native gardens complementing a low maintenance backyard, chook pen, plenty of parking, and loads of storage under the house. 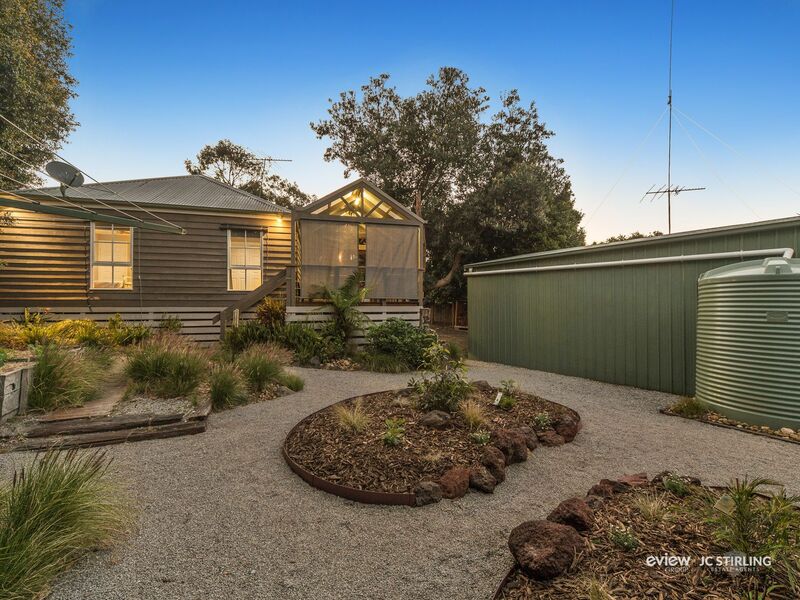 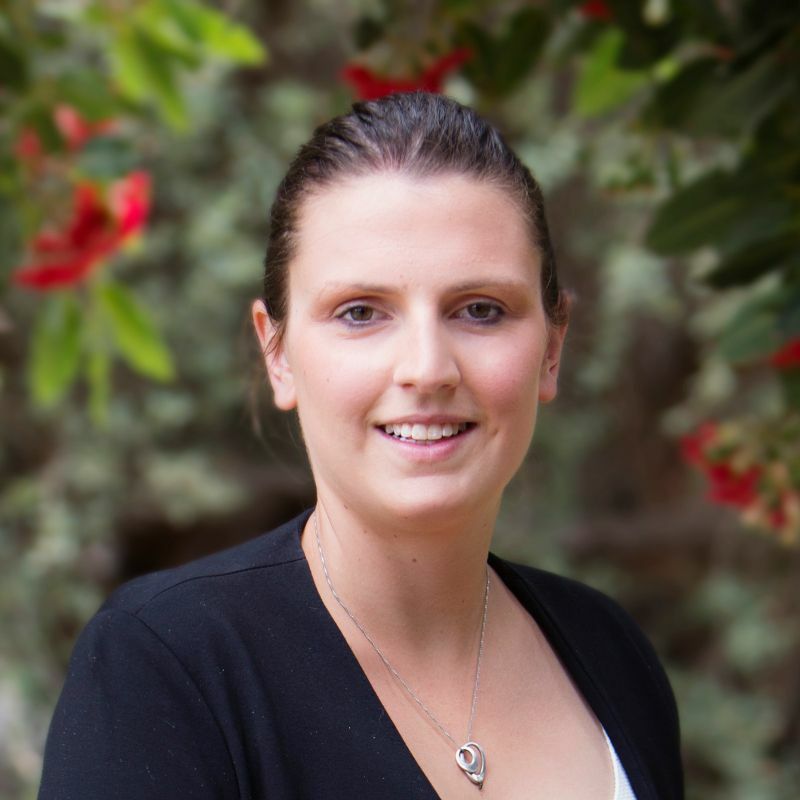 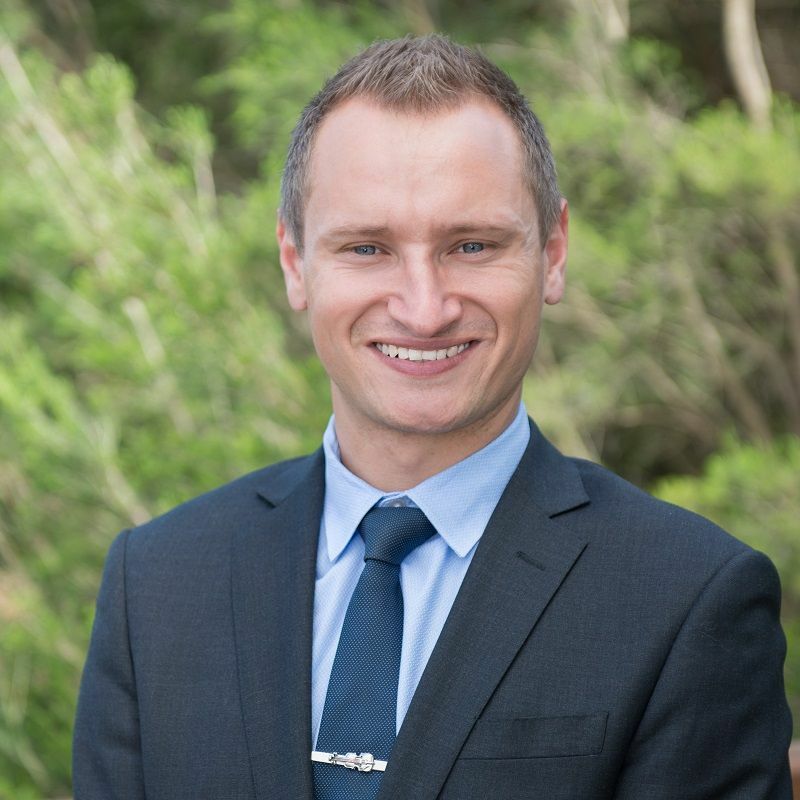 Contact your #coastalvilliagespecialist Jason Stirling on 0411 520 173 today!